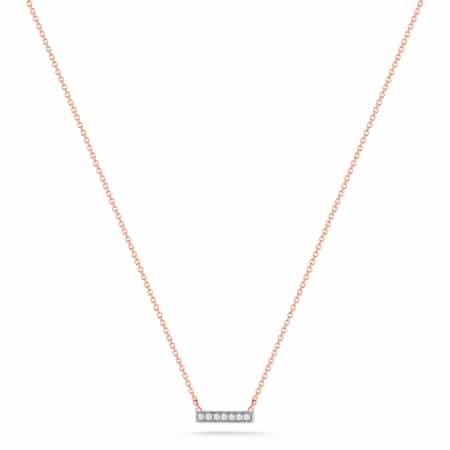 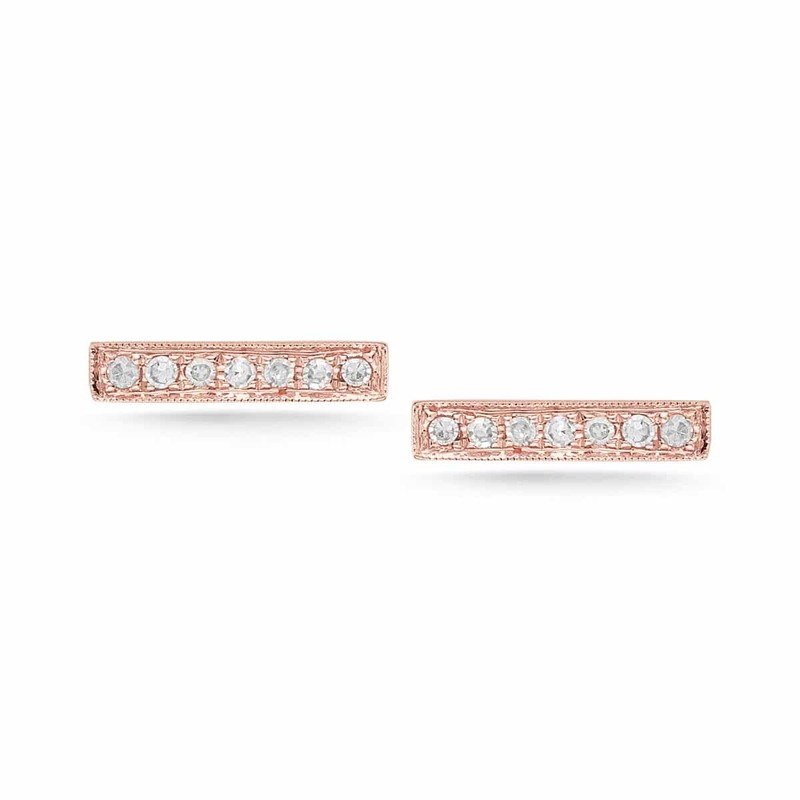 A minimalist staple stud, these rose gold diamond bar earrings are sleek and simple in design. 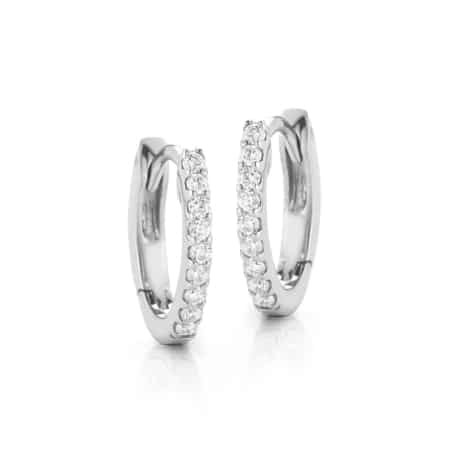 Striking and easy to wear, the clean line compliments everyday looks. 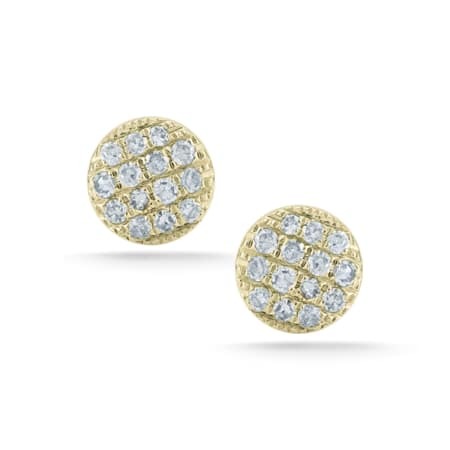 Seen on celebrities on the red carpet, this best-seller adds an edgy and unique spin on a classic piece.